After denying his affair with Tanzanian model Hamisa Mobetto, pictures of the two in bed have been leaked. 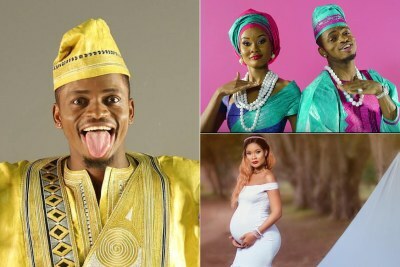 Conversations between Diamond Platnumz's wife Zari and Hamisa Mobetto were also leaked, in which Zari hurls all sorts of insults at the Tanzanian model. 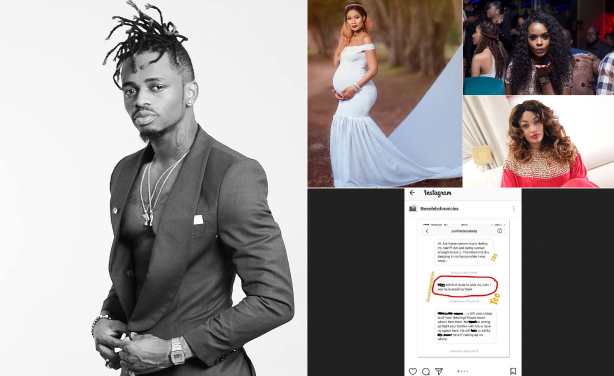 The singer is also rumoured to have hooked up with Namibian socialite Dillish Mathews during his recent vacation in Zanzibar. 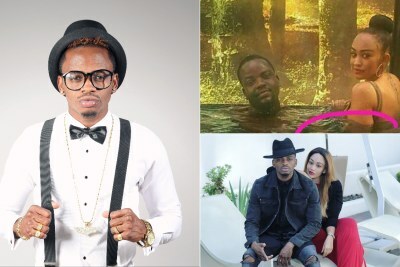 Could Tanzanian Singer Diamond be Hinting at End of His Marriage? 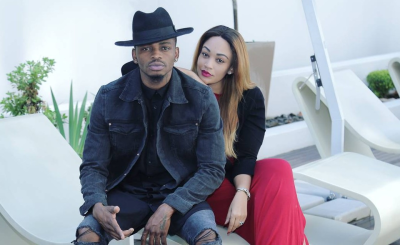 Tanzania: What's Troubling Diamond Platnumz?